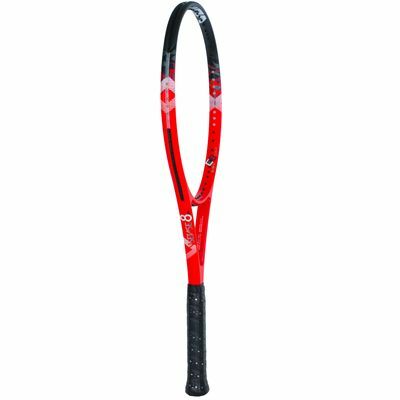 Providing a balanced combination of good handling and potential power, the Volkl V-Sense 8 285g tennis racket is an optimal choice for players taking pride in versatile playstyle including both passive and aggressive moves. 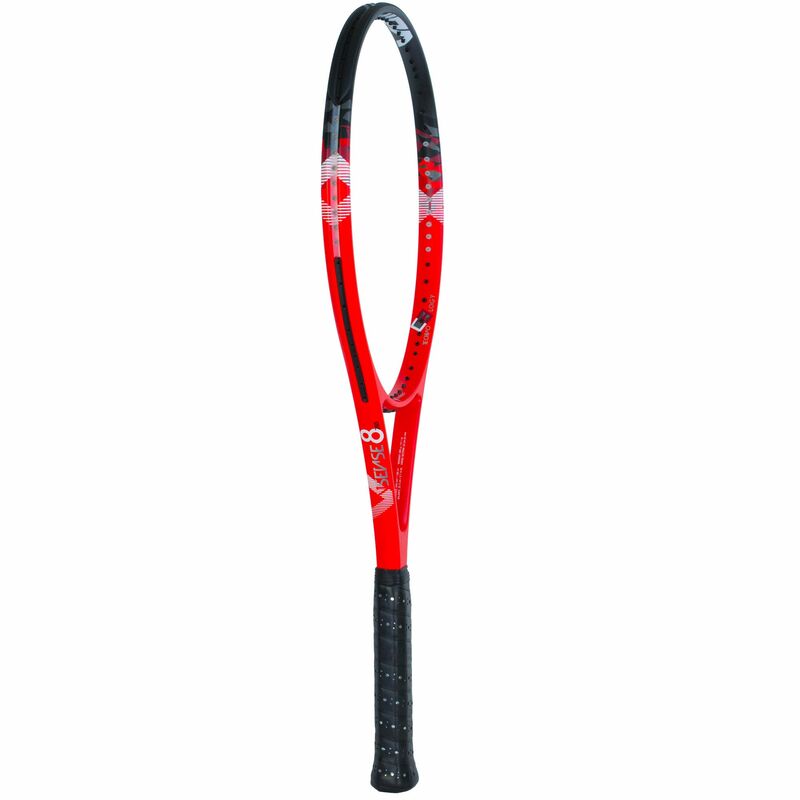 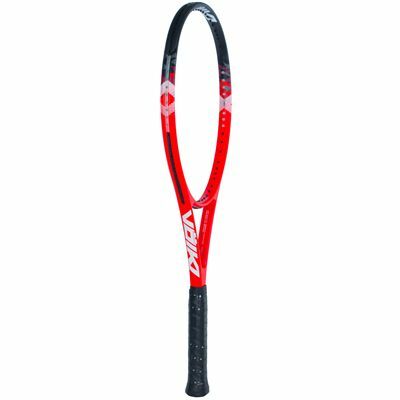 The racquet features a fair sized head of 645cm2 (100in2) ensuring forgiveness on the off-centre strokes, whereas the Super G technology utilizing speed grommets allows for superb dampening and excellent responsiveness. 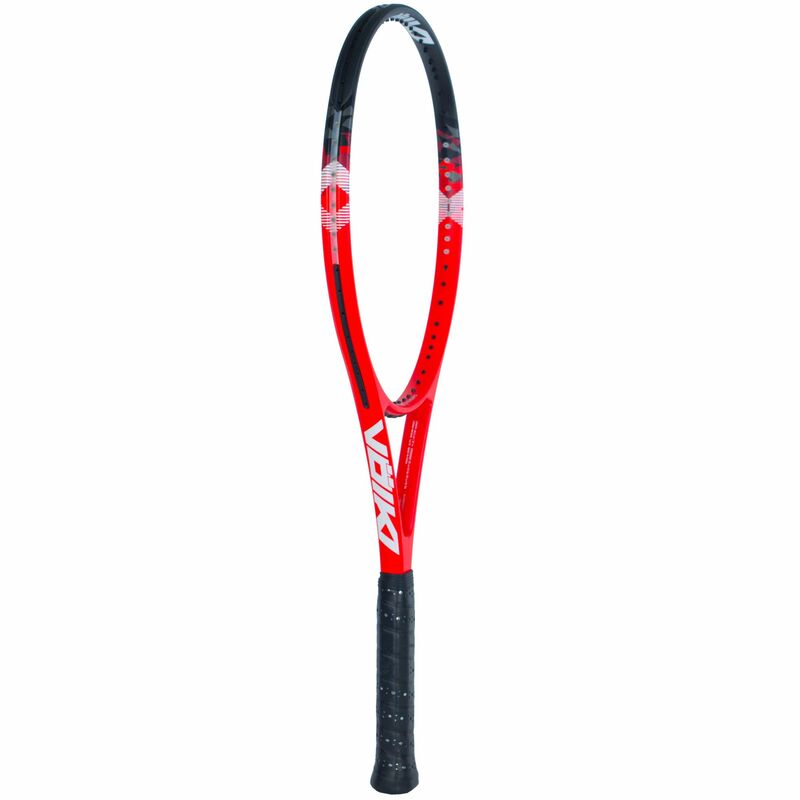 The racket employs also a new hybrid Precise Power beam shape for a blend of accurate and powerful swings to keep your opponent in the back of the court. 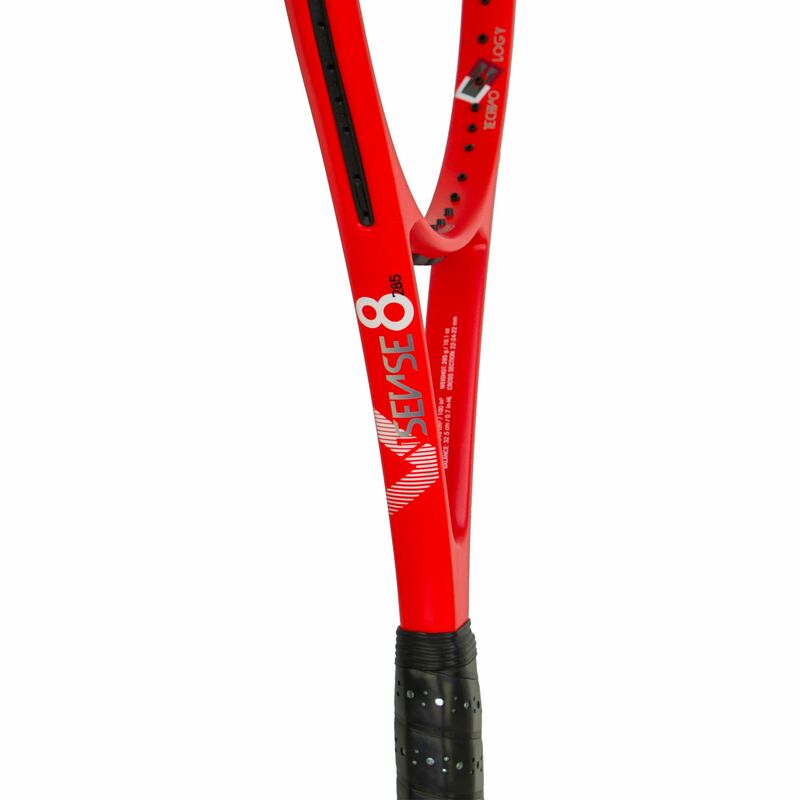 There is also new C3 frame material incorporated to reinforce the structure in crucial locations. 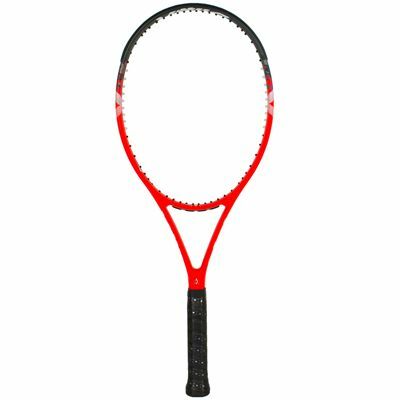 Furthermore, with head light balance, the racket ensures remarkable control over shots with swift movement, without diminishing the dynamic power, plus it’s supplied in a protective full-length cover to store it properly between uses. 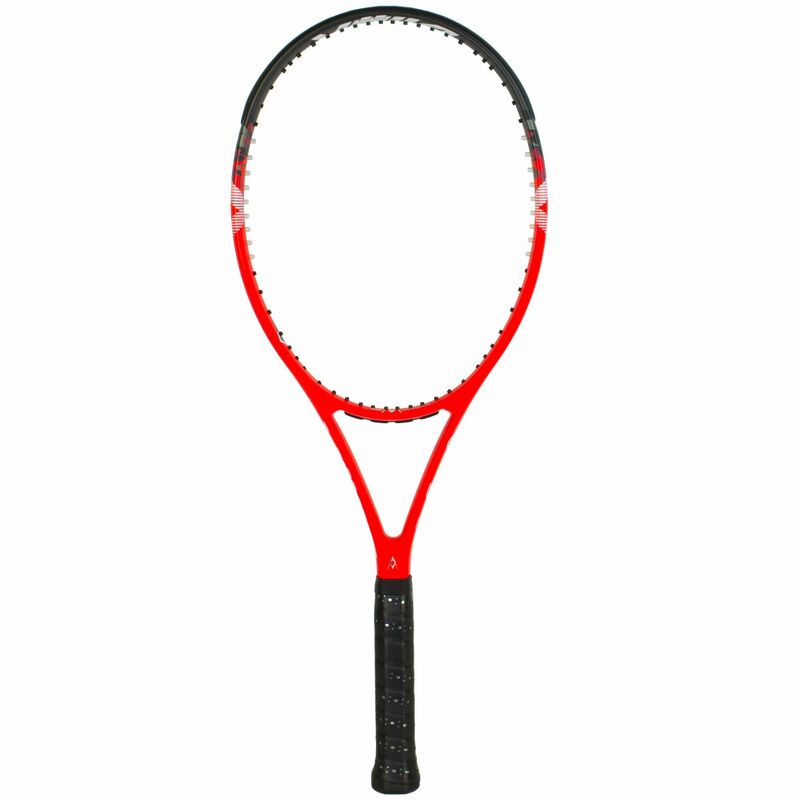 for submitting product review about Volkl V-Sense 8 285g Tennis Racket.